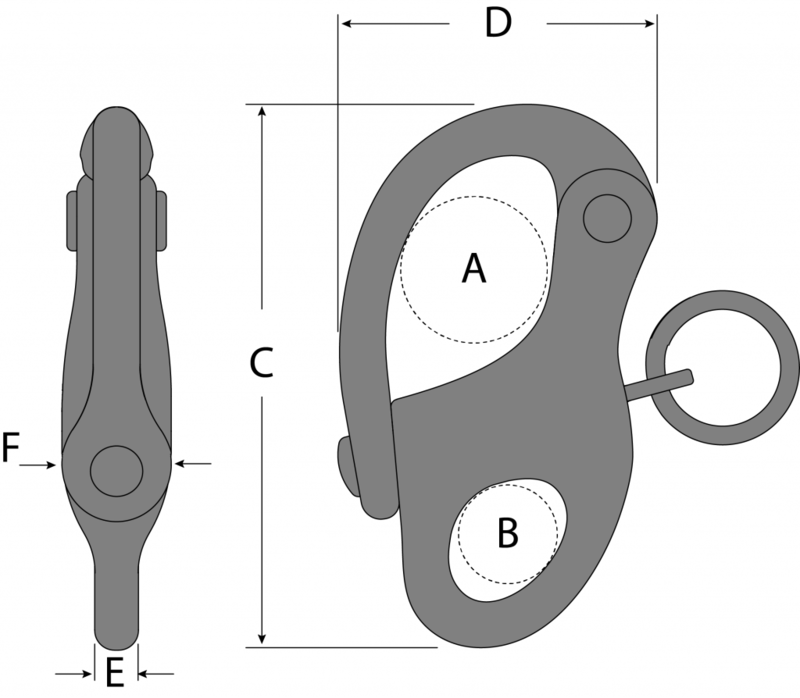 Breaking strength of 2,000 lbs. Working strength of 1,000 lbs. 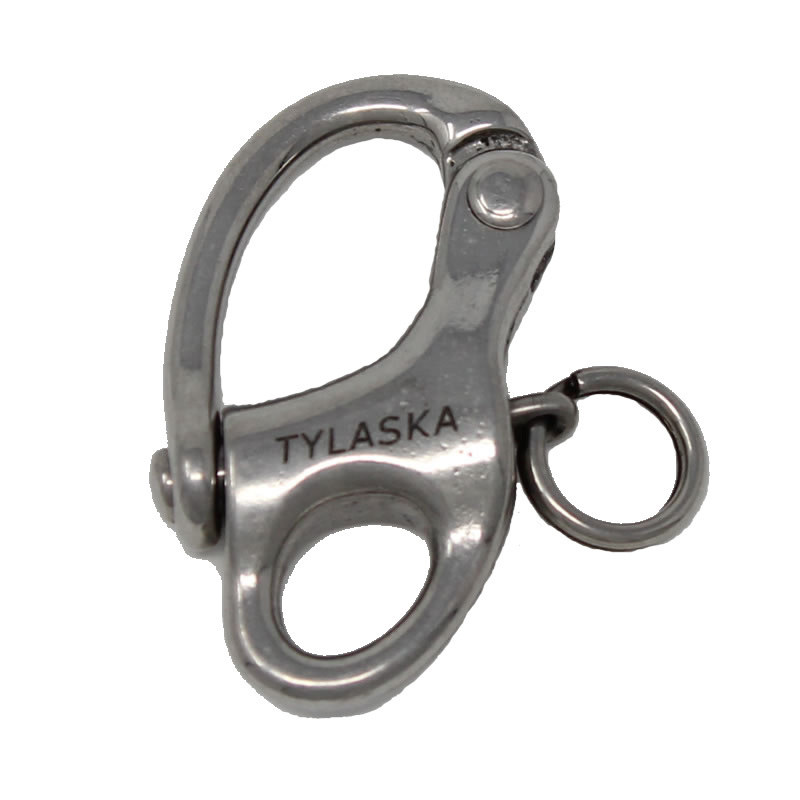 The new RSL Snap shackle is the smallest shackle Tylaska produces. 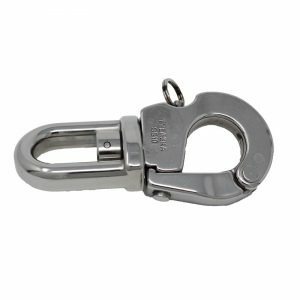 Weighing less than 0.5 oz (14 grams), the RSL snap shackle has a breaking strength of 2,000 lbs, and a working strength of 1,000 lbs. 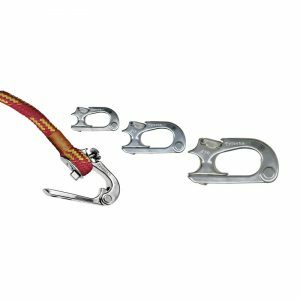 The RSL snap shackle has a fixed bail loop integrated into the body of the shackle for easy attachment to a line or webbing and sturdy spring pressure to keep the plunger closed from accidental opening. 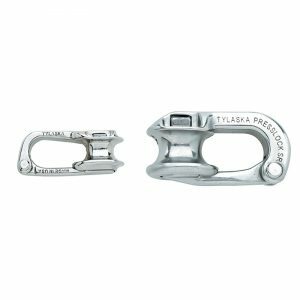 Ideal for dingy racing or light air conditions.